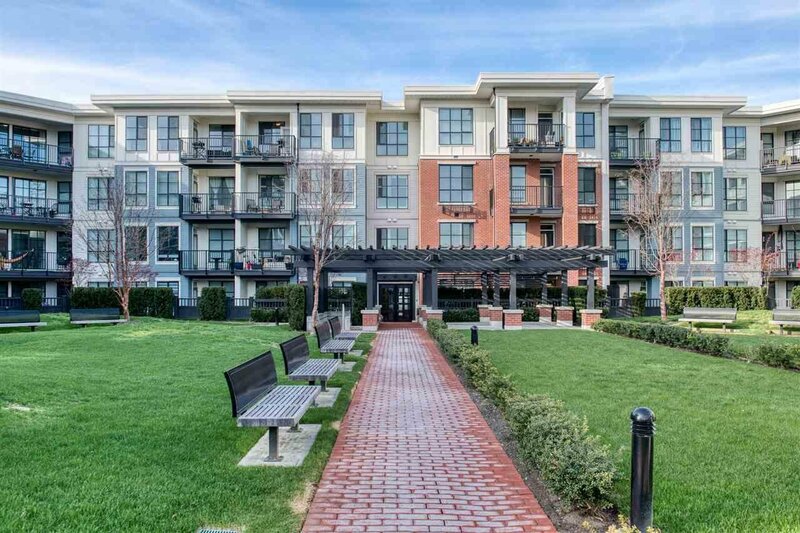 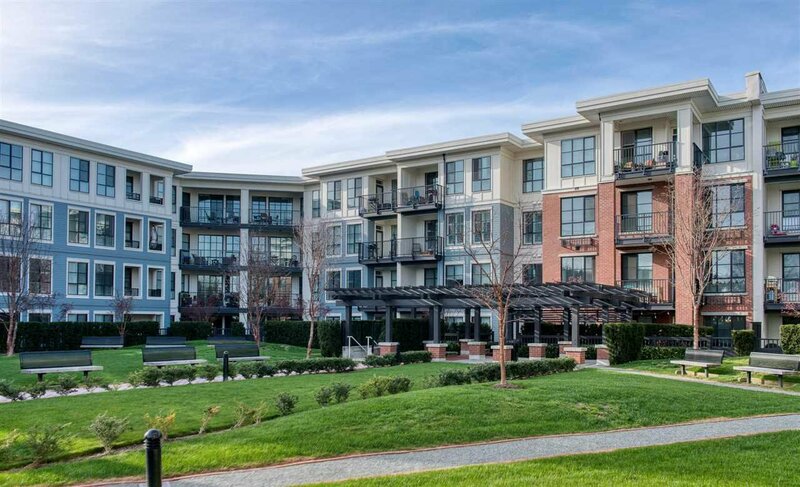 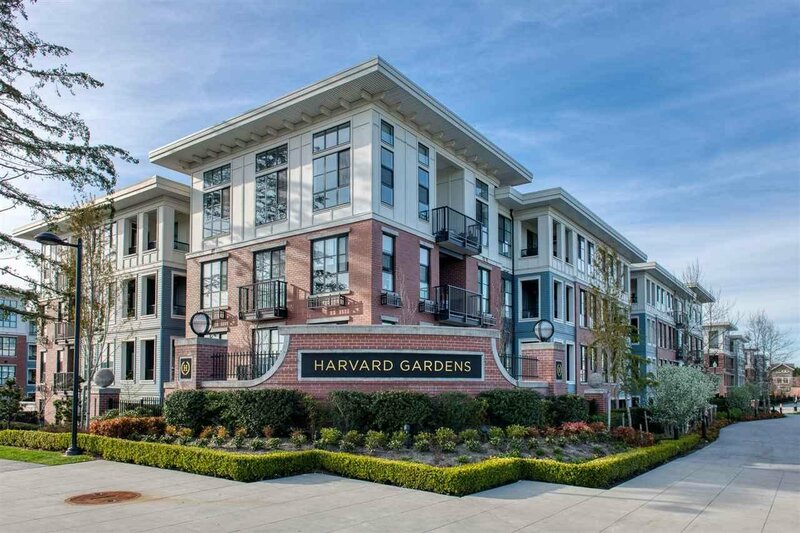 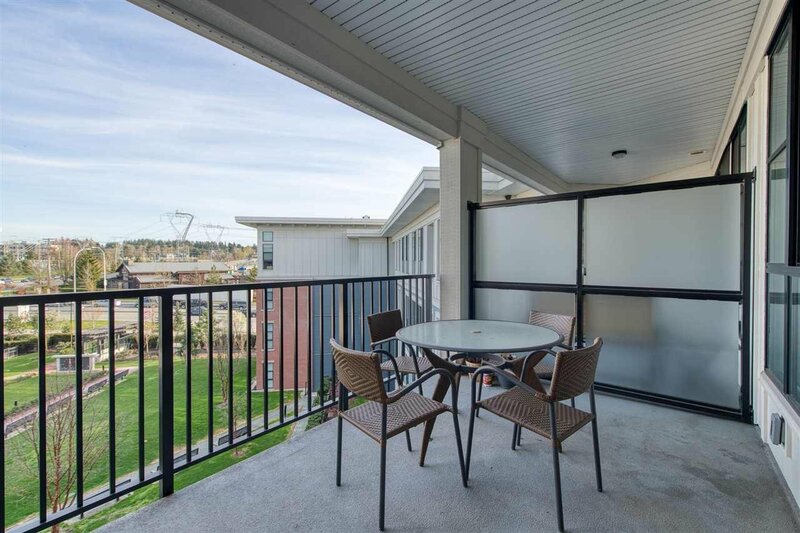 Beautiful Penthouse in one of South Surrey's finest developments, Elgin House in Harvard Gardens!! 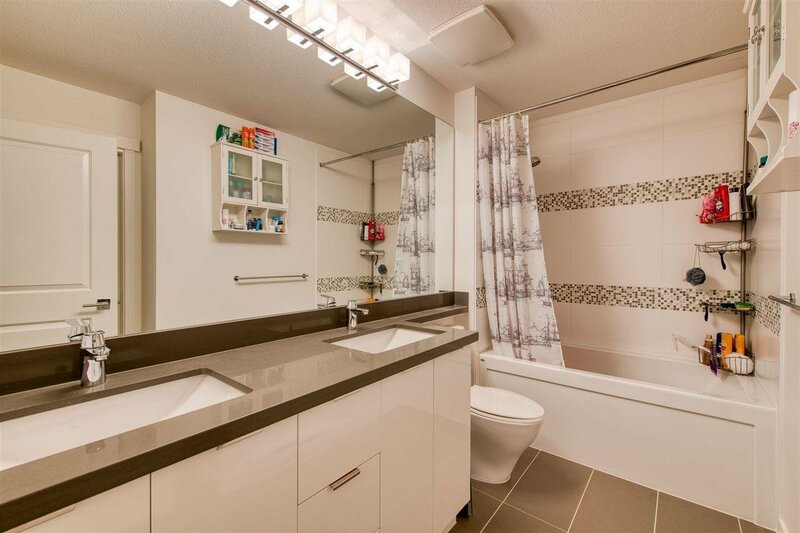 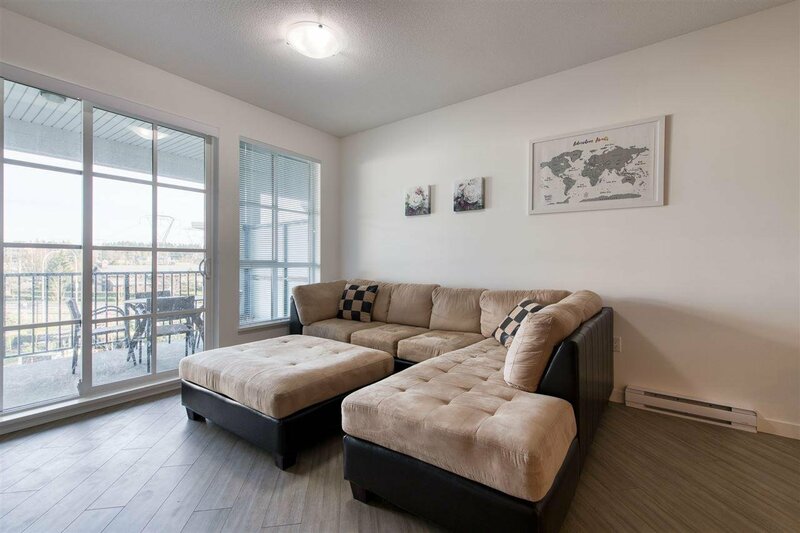 Spacious contemporary style with 9 foot ceilings facing South East. 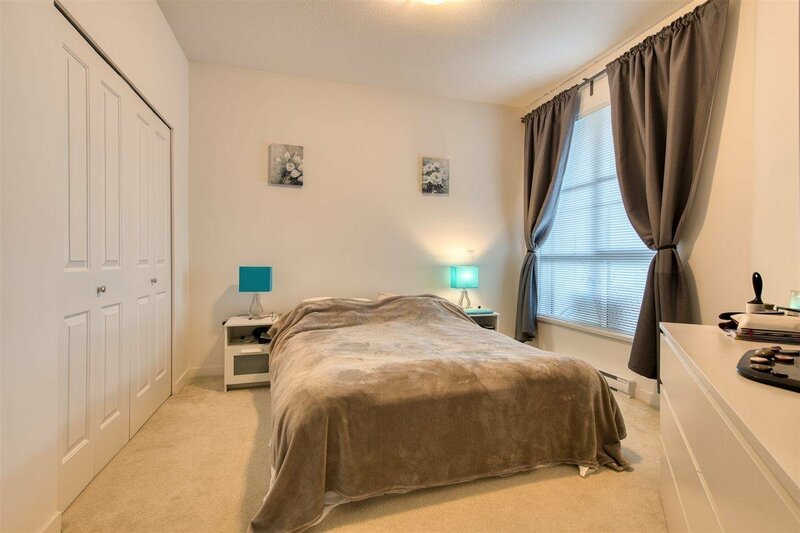 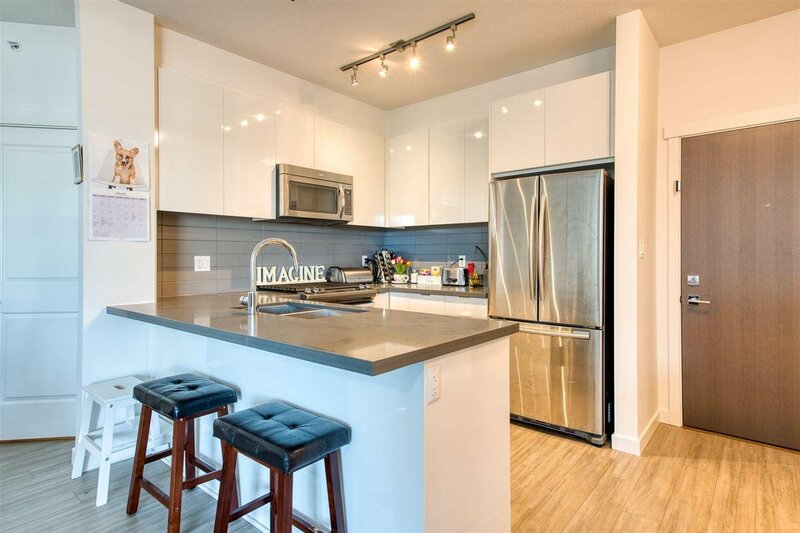 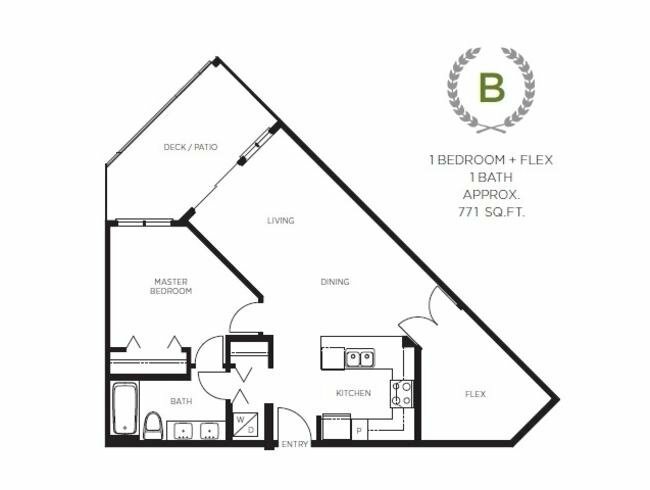 High end finishing throughout, gourmet kitchen with stainless steel appliances, quartz counter tops & gas range. 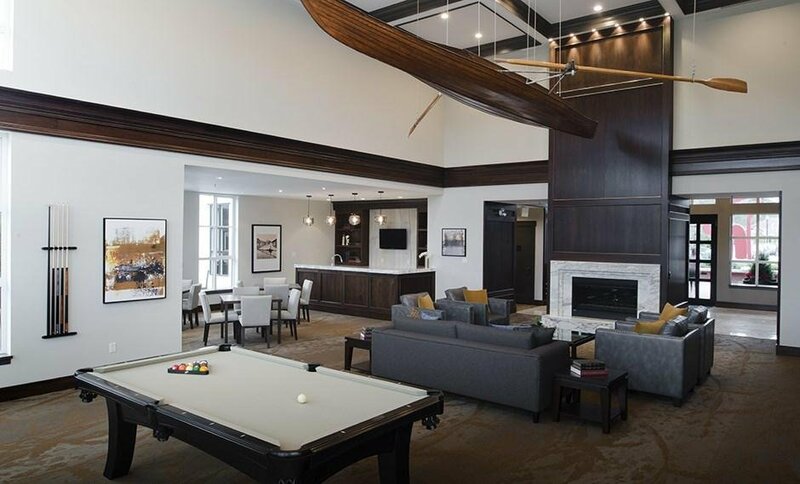 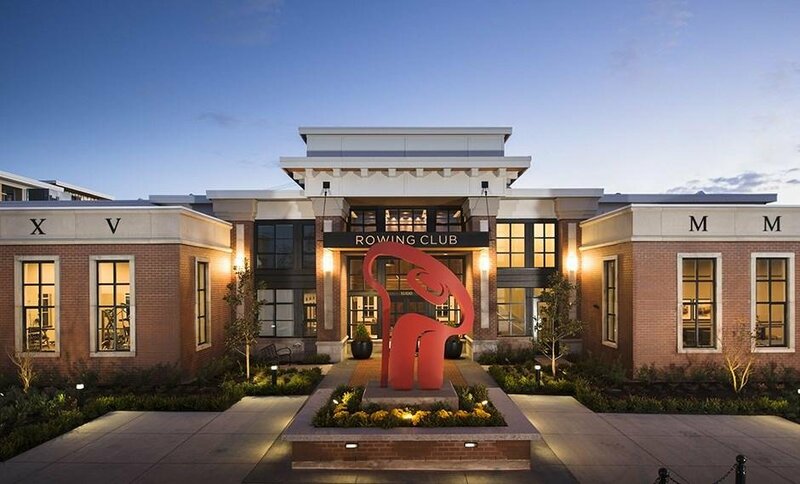 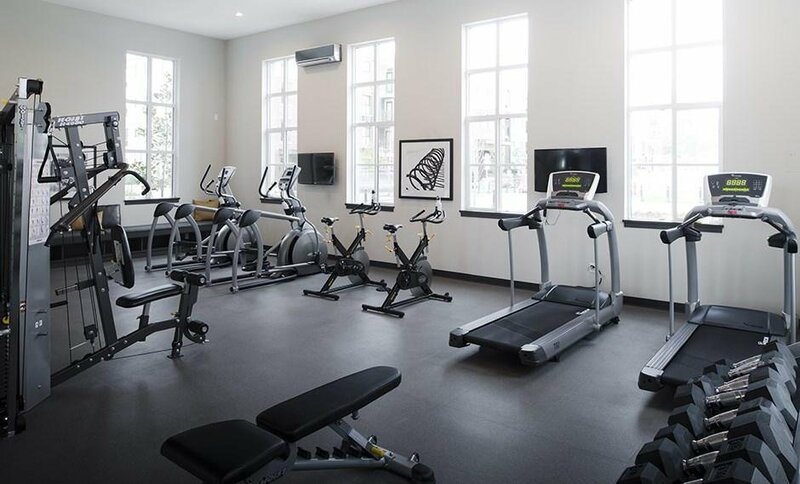 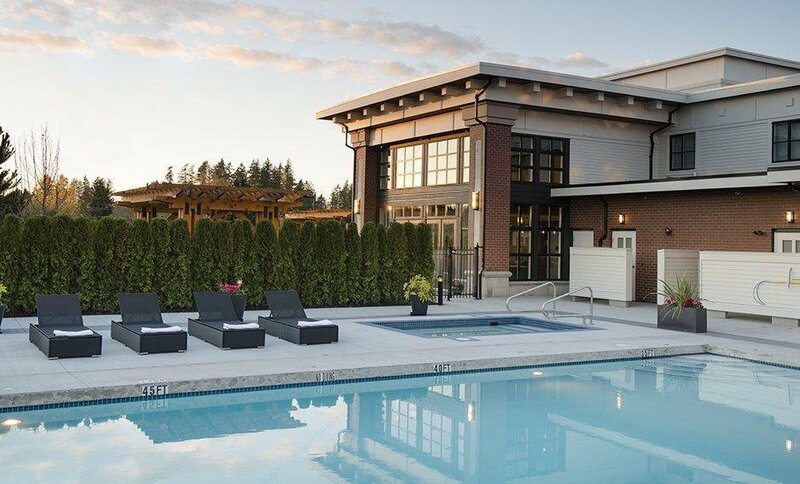 Residents have exclusive membership to Resort style amenities including the Rowing Club, Media Room, basketball court, gymnasium, clubhouse, outdoor pool, bbq area & guest suite. 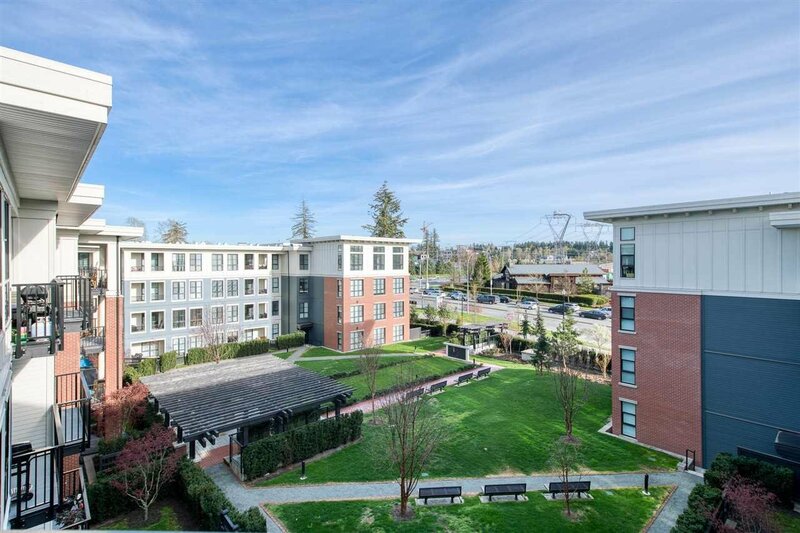 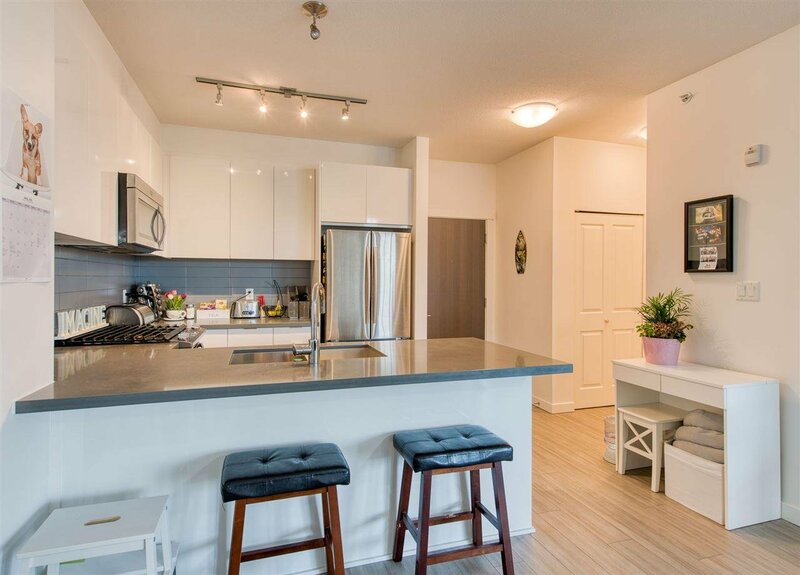 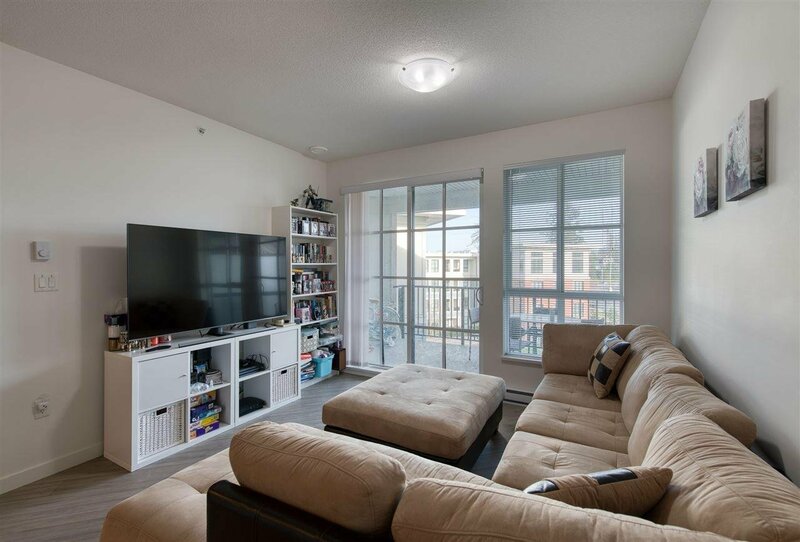 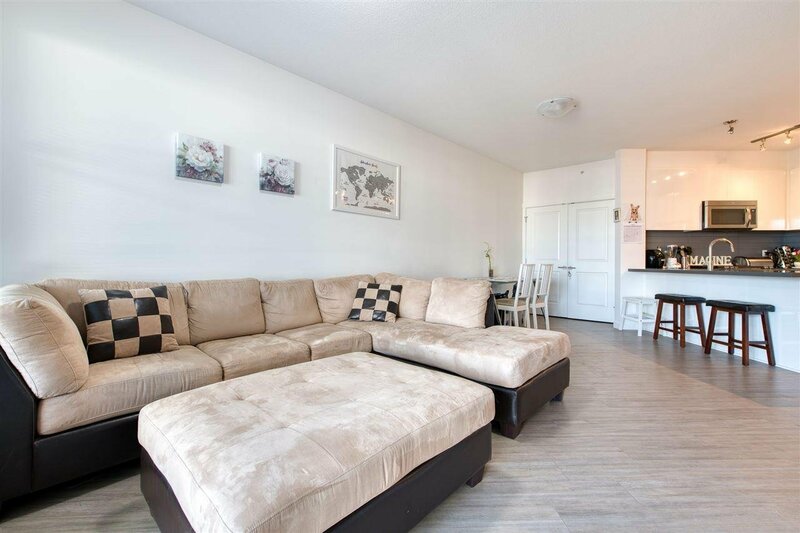 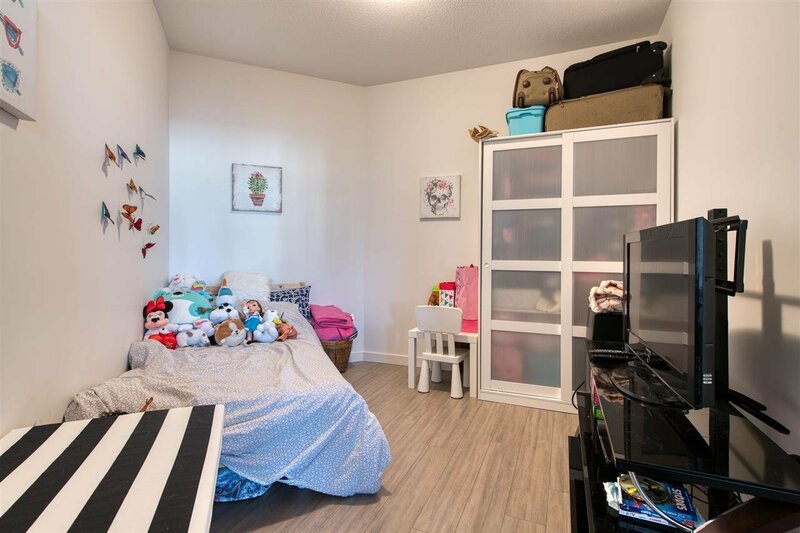 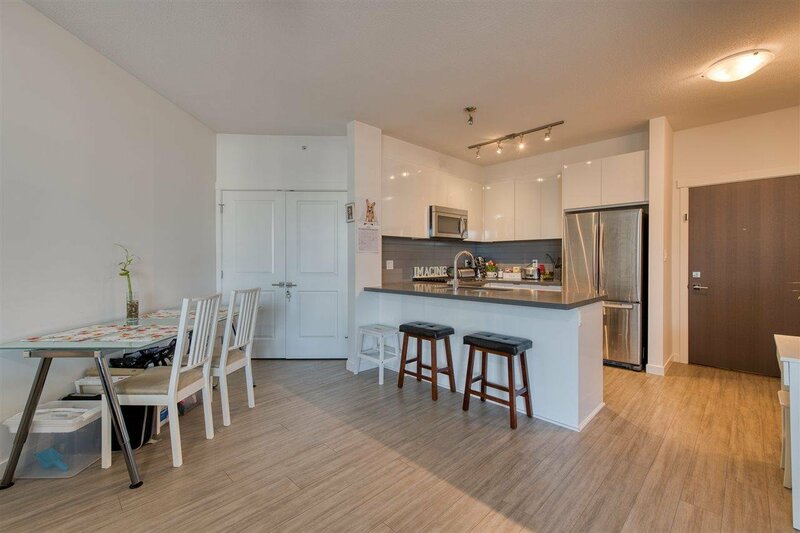 Great location situated close to Morgan Creek Crossing, White Rock Beach, restaurants and easy access to Highway #99.